Podcasting can be an incredibly fun and rewarding activity if you aren’t completely lost when you start the process. 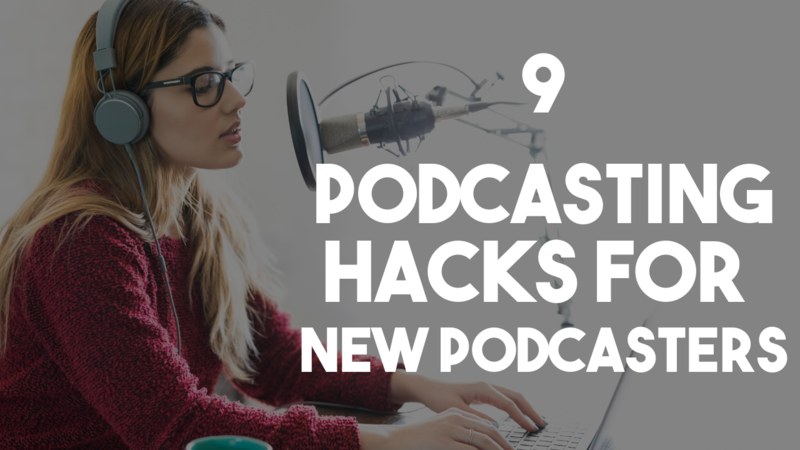 Whether you’ve you’ve started a podcast or have dipped your toes into the podcast waters--but haven’t gone “all-in” on this journey--I want to share some of my top tips that can help you create a better podcast. 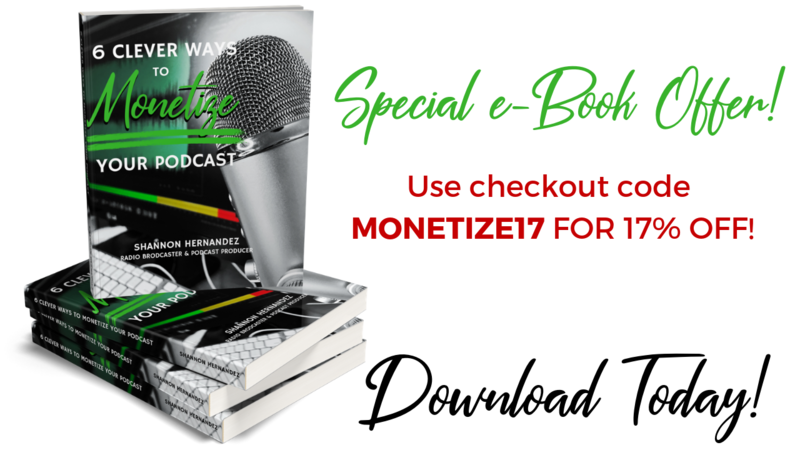 As a 19-year radio personality, I dove into podcasting nearly 10 years ago as a consumer--a highly-critical ONE who had an edge on most podcasters that were in the audio market. Radio awarded me the experience to create similar types of programs from a technical aspect without having to use a professional recording studio that costed thousands of dollars. But it wasn’t the equipment that made me better. It was the delivery and presentation that I have been able to hone over the course of the years. This has given me a better edge in a market that is still new to a lot of people. There seems to be a little bit of confusion when it comes to the difference between Google Podcasts and Google Play Music. Where should you submit your RSS link to get listed on the brand new Google Podcasts app? Google doesn't make this very easy for the podcaster who is trying to list their program across different syndication platforms. 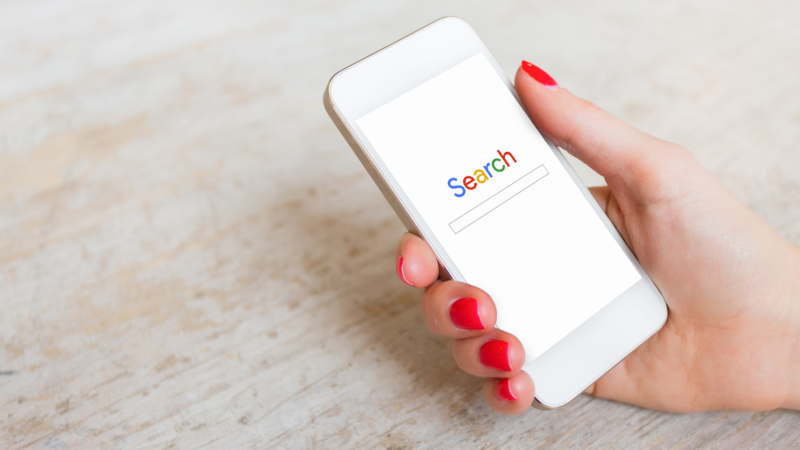 Where most syndication platforms make it easy with step-by-step instructions, Google really doesn't explain this a whole lot. And you really have to go searching for the answer inside of a Google search in order to really find something substantial. 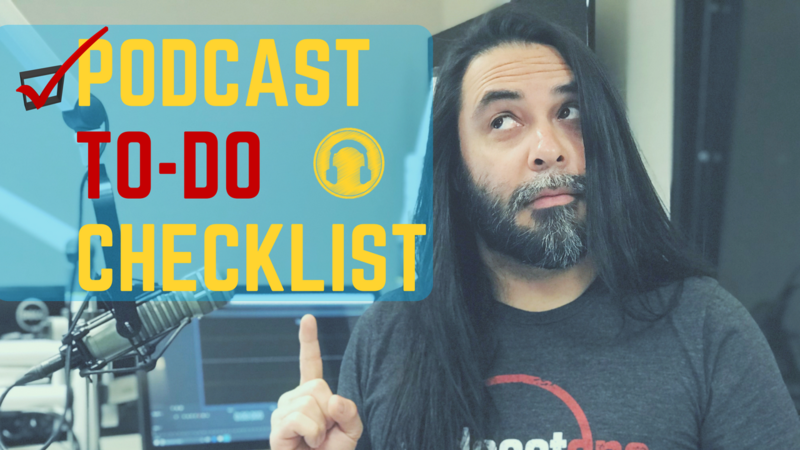 In today's post I want to breakdown a simple step-by-step process that will help you get your podcast listed in the Google Podcasts app as well as Google Assistant and Google Home. ARE GOOGLE PLAY MUSIC AND GOOGLE PODCASTS THE SAME THING? A common worry that most podcasters have are people who give negative feedback on your content. I think I should be clear in this instance and tell you that there is a difference between constructive criticism and negative feedback. In today's post I want to share with you what you can do to deal with the negative feedback with your podcast. Before I go any further I should probably share with you one of the many times I have gotten negative feedback from listeners. Early in my full-time career on the radio, phone lines would always explode when I played a specific song or expressed my extreme enthusiasm in a particular artist. 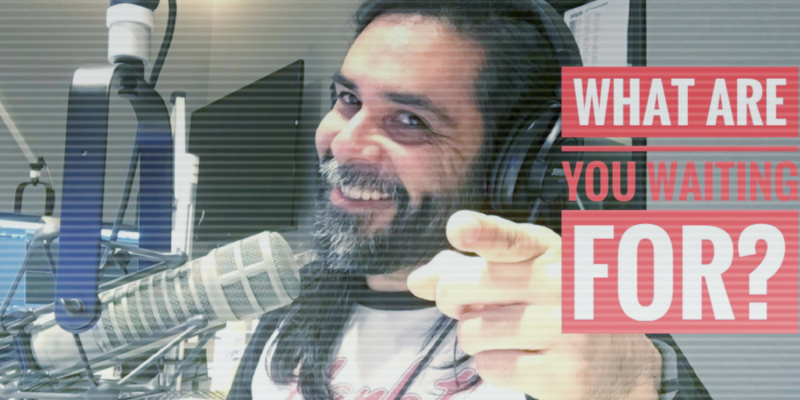 As a radio personality, it's your job to encourage engagement by having the listeners call in and share their thoughts with you on your particular topic. When I would do this, I would have a small percentage of individuals who were more than critics. They were just straight haters. Do Podcast Interviews Only Work If Guests Are Famous? I think there's a big misconception for the beginning podcaster when it comes to interviewing guests on their program. 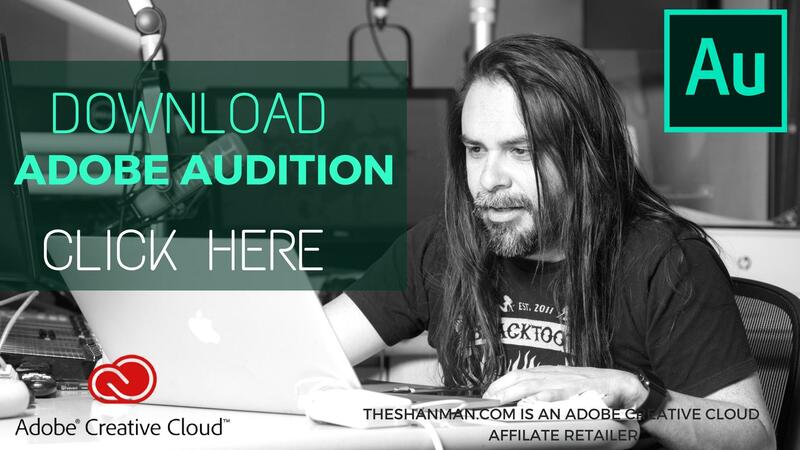 As a podcast listener looking to become a podcaster, it’s necessary to go beyond the idea that you need to have a big name on your program. Sure anyone who is a big-name can definitely draw some traffic and get you some downloads to your podcast, but they don't necessarily work. Having someone who is “famous” on your podcast doesn't mean that everyone will listen either. I know there are some programs where I may like the podcast, but I may not be too interested in the topic based on the type of guest that is in the studio. This is something that is very common whenever you listen to radio programs across the globe. All I want for podcasters is the best. It's always frustrating for me when I jump into Facebook groups and see that podcasters complaining about the recording and editing process. But it's just not the podcasters, it's a podcast editors that get too technical or too engrossed in the very fine details. Don't get me wrong, I do think that fine details are important, but nitpicking about every little sound can just keep you from publishing anything at all. I want to talk with you about the difference between a podcast recording versus and audiobook recording. There are definite differences in the style of recording so I think it's important that you understand those differences when you go into your recording and editing process. As I always mention in my YouTube videos, podcasting can be just about anything that you want it to be. You can see one of my other blogs where I talked about the different styles of podcasting right here. How Do You Pick The Perfect Topic For Your Pilot Podcast? This last week I was clearing out messages in my Twitter inbox and I came across a message from 2017 that I had never answered. I have to admit I feel a little bit ashamed that I didn't get back to that message, and I swear that Twitter never notifies me whenever I receive private DMs. Nevertheless, I still needed to answer the question for the user because I know that it's a topic that trips people up when it comes to starting up their podcast. Getting the equipment is the easy part. Learning how to use that equipment is the intermediate part. It's the actual content creation that can be a real difficult problem for podcasters who think their content isn't good enough. Let me help you brainstorm a couple of ideas when it comes to developing the perfect topic for your pilot podcast. 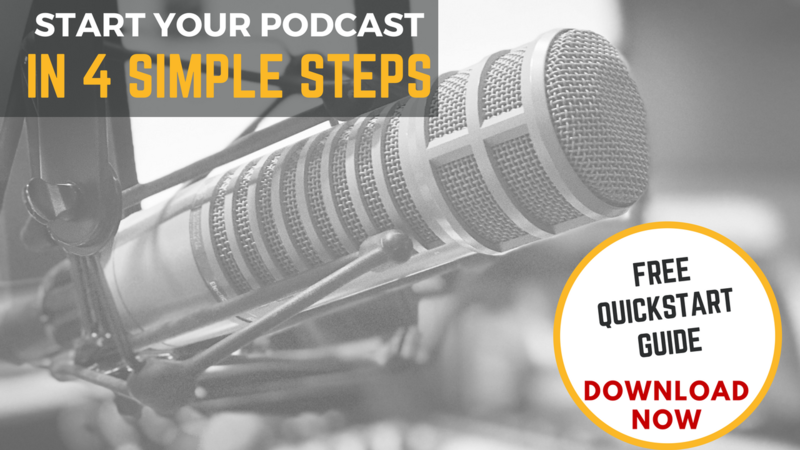 When Should I Quit Podcasting? It's always hard to read in Facebook groups that a podcaster is ready to give up the game. They are just getting tired of podcasting. Can't seem to get their social media following to listen. Aren't seeing any growth in podcast downloads each week. If you're feeling discouraged after podcasting, let me try and help you diagnose the problem and see if we can't get you off on the right foot. WHAT IS YOUR PODCAST'S PURPOSE? I know that it might seem like the obvious question but you wouldn't believe how many podcasters don't know what the main purpose is for their podcast. There are a lot of podcasters out there who say they just want to start a podcast based around conversations they have with their friends. This is okay, but the nature of podcasting is all based around niches and specific topics. What Is The Best Way To Edit A Podcast? As of this post, I just finished editing an in-studio performance by the band Thrice that will be featured on the radio station website (link to come when the video is edited). Over the past weekend, we had the band come into the studio, sit down with their guitars and play two acoustic tracks for us. I have to say, being able to be a part of these intimate performances happens to be a great perk of the job. But the setup of the performance was something that was on my digital content manager's mind the entire time. 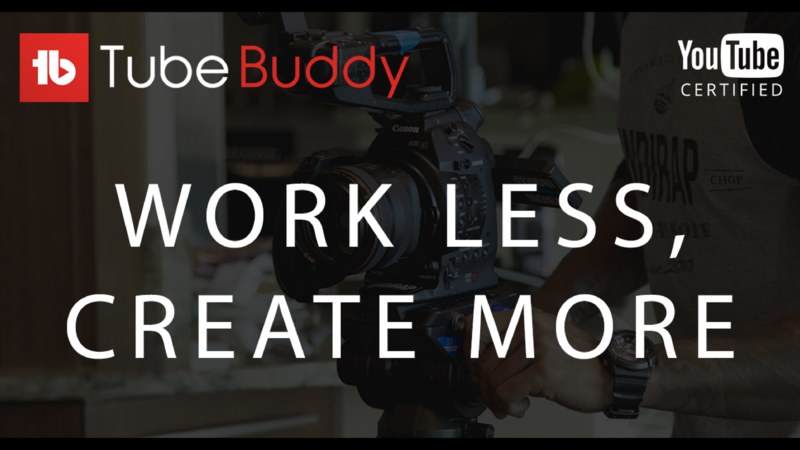 His goal was to capture great audio with great video so that he would be able to share it with the radio station audience. He recruited a few individuals from the station to film and set up the microphones. 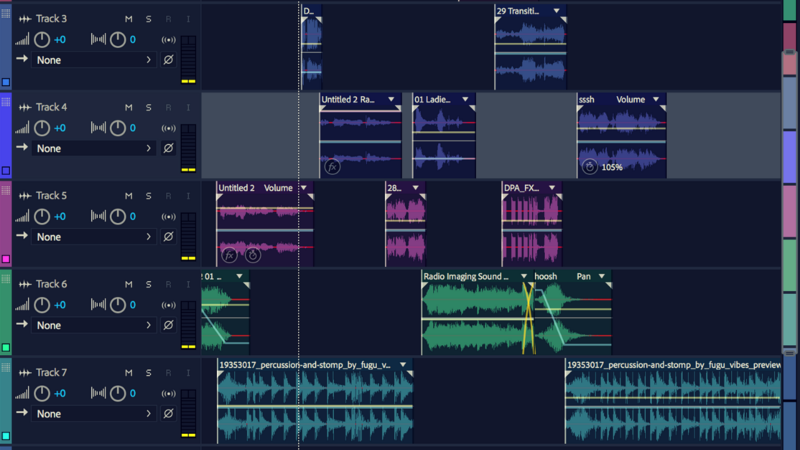 Record all of these tracks into Presonus to prepare for editing.